Taronga Western Plains Zoo recently added six fluffy little additions to its fine collection of animal life. 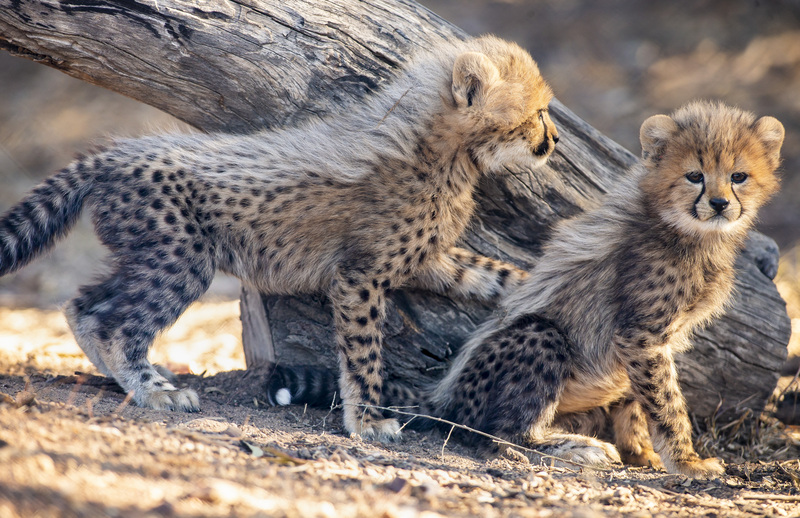 The zoo in Dubbo, Australia, welcomed six cheetah cubs into the world 14 weeks ago, and the little ones are building in confidence and finding their feet. Born to mother Kyan, the three males and three females weighed just 6kg to 7kg, and since then they’ve been doing well and have passed their health checks by keepers. The cubs, whose father was called Jana, have recently moved on from drinking milk, and are now rarely seen feeding from Kyan and are instead opting for water and solid food – a variety of meats. 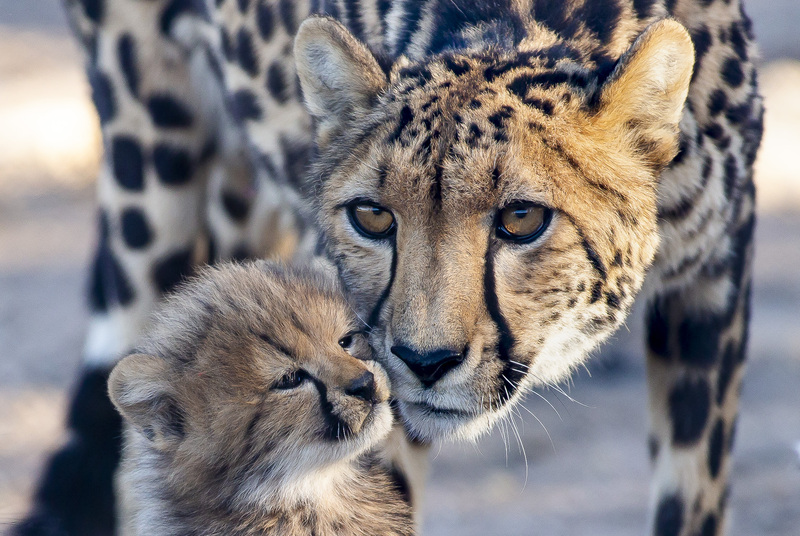 “The six cubs are now very active, spending the mornings running around and climbing on logs and rocks in their behind-the-scenes yard, all under the watchful eye of their mother Kyan,” the zoo’s cheetah keeper Jordan Michelmore said. In the coming months the keepers plan to add more types of meat to their diet and expect to see them practise hunting techniques such as stalking and pouncing. The cubs were born on June 6 but have been kept behind the scenes and keepers say they will remain there a “little longer” while they continue to develop. “We expect that visitors will be able to see them in October,” said Jordan. “We are looking forward to our visitors being able to see them on exhibit as we have never had this big a cheetah family before!